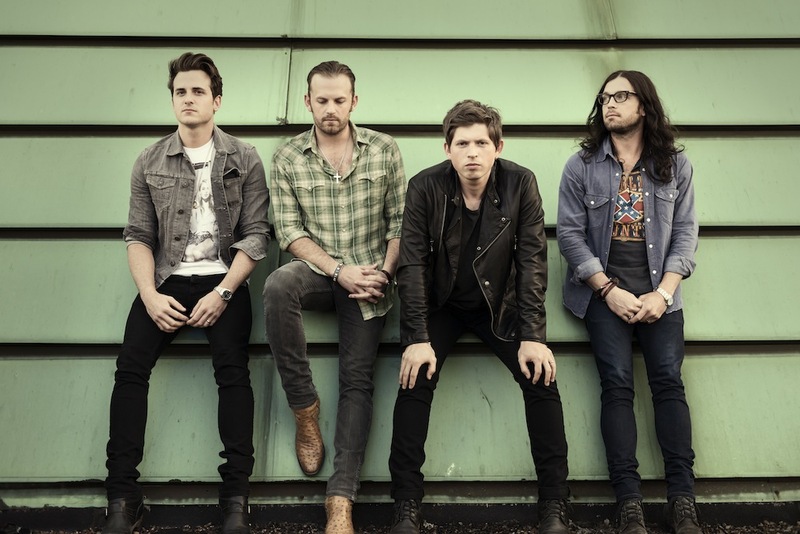 Sydney’s inclement weather today has forced the postponement of the Channel [V]/Sony Music/Triple M Kings Of Leon event on Sydney Harbour. The band was due to take the stage today for the money-can’t-buy event, with ticketholders flying in from across the country after picking up tickets via mechanical bull rides in the five main centres. 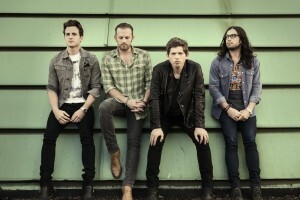 Drummer Nathan Followill confirmed the delay in a statement earlier today. “Sadly due to weather and safety concerns for the fans and band, tonight’s Channel [V] show has been postponed until tomorrow night. Come ready to party.” All other details remain the same. The band will also play a very special one-off show at the Enmore Theatre on Wednesday night. Previous Post: « HEAVENS! IT’S SARAH BLASKO!